Dried flower sales decline as consumers opt for alternate forms of consumption from edibles to vaping. 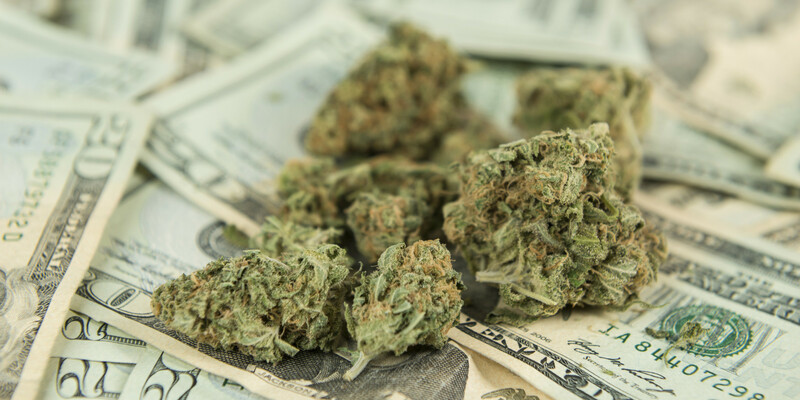 Even though America’s legal marijuana industry generated over $6.5 billion in 2016, and is projected to grow to $24 billion per annum within a decade, there had been a lack of data-driven insights into what cannabis consumers are buying, until now. There are new studies that are bringing to light what consumers are purchasing, helping provide more details about actual purchase behavior, just as four new state recreational markets and six new medical markets are about to open. The studies show that sales of traditional, dried marijuana are on the decline, which could be due to concentrates and edibles grabbing much more of the market over traditional bud flower. How much of a decline? In 2016 alone, recreational demand for flower fell from 85 percent of sales to 64 percent. Even in medical markets, flower’s share fell from 87 percent of sales to just 65 percent. During that same period, on the recreational side, the sales of concentrates grew from 10 percent to 21 percent. According to another consumer survey that was conducted separately by BDS Analytics, the industry is seeing some real differences between men and women, age groups, generations, attitudes and preferred methods of consumptions. Concentrate-filled vape pens and sophisticated, dosed edibles simply weren’t available in the illicit market. Pre-rolled products have gone from an afterthought filled with leftover cannabis to a premium product made with high-end strains and sold in elegant, easy transport packages.